With all the gun laws at the federal and state levels, it can get confusing trying to keep track of the ones that affect you and your gun rights. Fortunately, as a resident of Mississippi, there are only a few laws that you’ll need to worry about to make sure you stay out of trouble. In this guide we’ll go over everything you need to know on how to buy a gun and be a responsible gun owner! 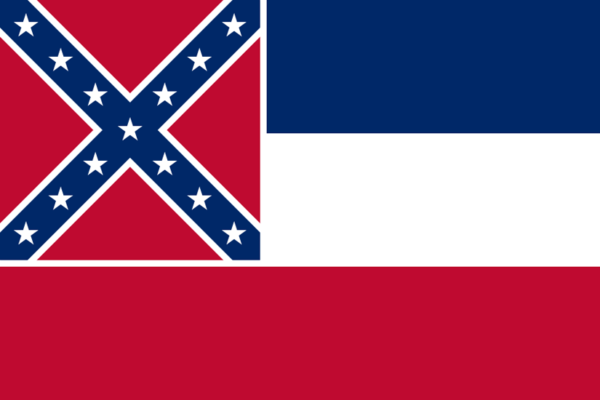 As a gun-friendly state, Mississippi doesn’t have too many laws in the way of gun ownership. Because of that, the state does not have any specific laws on buying a gun. But that doesn’t mean you can just grab a gun off the shelf and walk out the store! There is no permit required to buy a gun, but there are still a few requirements that must be met, at the federal level, before you can legally buy a handgun. Of course, these requirements only apply if you are purchasing from a gun store. You can save a little bit of time if you decide to buy a handgun through a private sale. Private sales have the same requirements except they do not require background checks to be performed. Saves you the hassle of filling out the background check form (and paying the fee!). 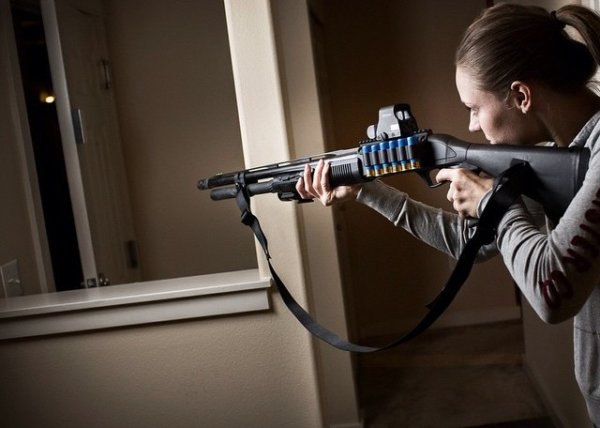 However, there are situations where you are prohibited from owning a firearm, even if you meet all the other requirements above. And for those of you interested in antique firearms, antique and replica firearms are treated as ordinary firearms under Mississippi law, so all the same requirements that apply to normal handguns apply to that flintlock, too. While you’re checking out the latest 1911 at the gun store, you might want to take a look at some of the long guns, too. Conveniently, the laws on buying long guns are almost the same as those for handguns, so there’s not too much more to remember. Just like with handgun purchases, buying through a private sale avoids the background check step, but instead of waiting until you’re 21, you can buy one at 18! Keep in mind, however, if you fall into any of the prohibited categories listed above for handguns, you will also not be able to buy a long gun either. Once you’ve finally settled on which 1911 to buy, the next big decision will be how you will carry the thing. Mississippi allows for open carry of firearms, meaning both handguns and long guns can be carried openly while you are walking around town. This only applies, however, if you are 18 or older and legally allowed to own the firearm. However, it’s still a good idea to keep in mind whether you will be the only one openly carrying, since you probably don’t want to draw that kind of attention to yourself. And since open carry is legal, you can have your gun in your car while driving around town, or just heading to the range. Of course, it’s probably a good idea in general to have your firearms secured while travelling, in case you need to leave the firearms while you step into a store, or just don’t want your guns flying off the seat while driving. If you decide to carry concealed, you will need to be careful. No CCW permit is required to carry concealed in the state, but you must make sure the handgun is in a belt or shoulder holster, or in a purse or bag of some sort. Sticking the gun in your back pocket is not concealed carry. Even though you don’t need a permit to carry concealed, Mississippi does issue CCW permits. This is so you will have something to show law enforcement when you travel out of state, and want to be able to carry your handgun like you do at home. For those of you interested in the process of getting a CCW permit, check out our Mississippi CCW section for all the info. With all this talk of how to buy a gun and where you can bring one, it’s important to know when and where you are actually allowed to shoot the dang thing. Fortunately, Mississippi has adopted what is commonly known as the “Castle Doctrine”, which basically says you can use your firearms to defend your home. Specifically, the law says that if you have reasonable fear of imminent death, great bodily harm, or a felony about to be committed on yourself or another person while you are at home, in your vehicle, or at your place of business, due to someone who has or is attempting to illegally force their way into your home, car, or office, you are allowed to use deadly force against that person. While the Castle Doctrine lets you defend your property, Mississippi also follows the “Stand Your Ground” rule, which allows for self-defense even outside the home. You have no duty to retreat before using deadly force, as long as you are somewhere you are legally allowed to be, and have a reasonable fear of imminent death, great bodily injury, or a felony about to be committed against you or another person. Keep in mind, however, that just because you do not have a duty to retreat does not mean you must use deadly force in every situation, even if you are justified in doing so. Sometimes, it may be safer for you and others involved to safely retreat than to engage the threat. With that, you’ve now got all the information you need to be a responsible gun owner in the great state of Mississippi! Don’t forget to check out our CCW section to learn about the process to get a permit. Of course, if you’re looking to expand your skills before going the CCW route, that’s okay too! Regardless, you’ll want a sturdy safe to store all your firearms and keep them secure. 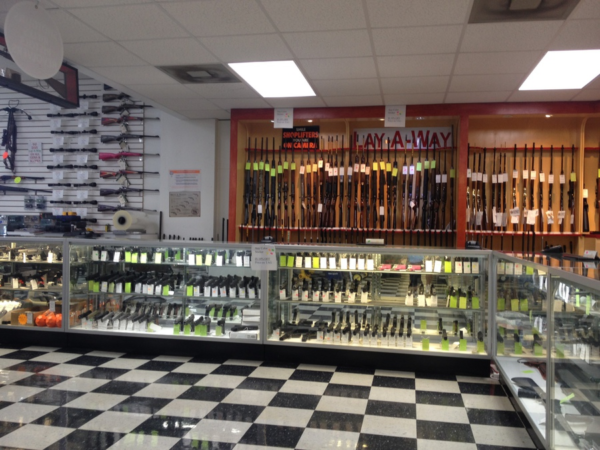 A basic gun cabinet or handgun safe may be a good starting point for securing your firearms. Once your guns start multiplying, take a look at the bigger safes we recommend to give your guns a nice place to sleep at night.